Not quite softcore exploitation horror but not quite a rallying feminist cry either, Sam Levinson’s femme-fatale-led piece fails to pull out all the stops as promised – mostly because it doesn’t seem to know where the stops are in the first place. Nine of the weirdest, most exciting shows opening in London this October, as chosen by our Theatre Editor. True to its tagline, John Ajvide Lindqvist’s new screenplay is indeed “a love story unlike any other” in certain senses – but on the other side of the coin, it is a wholly predictable and often misguided whodunit thriller just like every other. Too many cooks spoil the broth, and so do too many clichés – May The Devil Take You is brilliant on occasion, but mostly plays out as an inane, muddled collection of multicultural jumpscare ideas connected by a thinly-drawn plot. 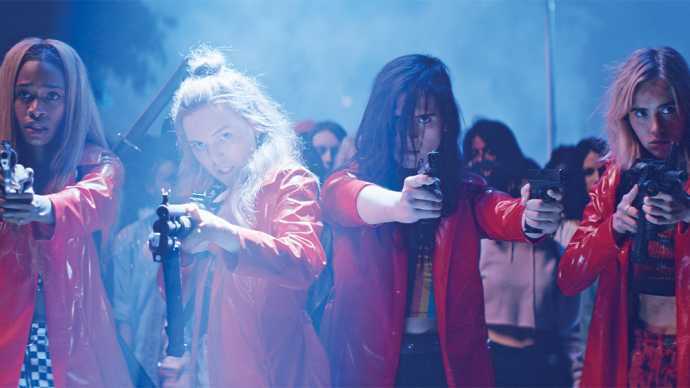 Loaded with enough intrigue to make you think yourself into a corner, School’s Out ramps up the dread at every turn, up to its (literally) explosive climax. Carey Mulligan and Ed Oxenbould gamely shoulder the hefty emotional weight of Paul Dano’s directorial debut, supported by an underused but nonetheless brilliant Jake Gyllenhaal. 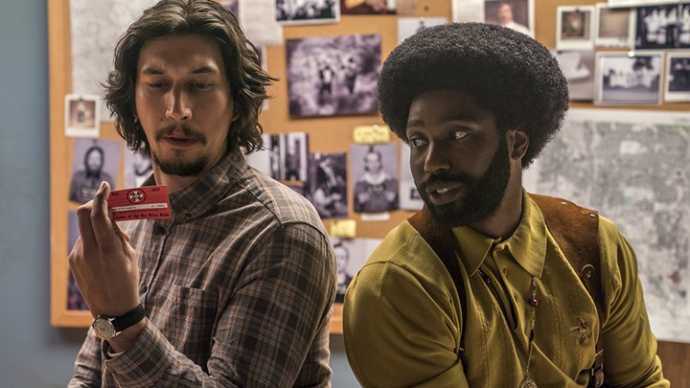 Blackkklansman is so much more than a movie or cultural capsule, it is a lesson and rallying call. 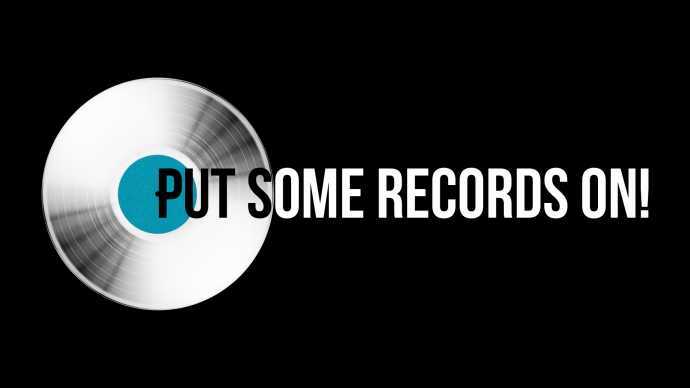 Protest Song leaves you uncomfortable but wanting to know more. And it leaves you feeling like you should do better. Spiders isn’t perfect. Spiders isn’t completed – I hope. 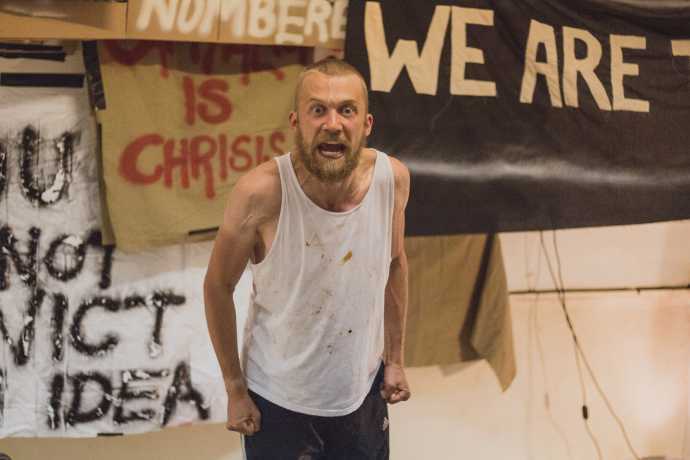 Instead, it’s peak fringe theatre: rough, vital, compelling, effective.